We’re Always Dissecting People Trailer: Howards End! Howards End – Margaret Schlegel (Helen Atwell) – Photo courtesy of Starz. Oscar-winning writer-director Kenneth Lonergan has undertaken the impressive task of adapting E,M. Forster’s Howards End for television. The limited series event – starring Hayley Atwell, Matthew Macfayden and Tracey Ullman – will premiere on Starz in April, 2018. Kenneth Lonergan’s first television adaptation – an adaptation of the classic E.M. Forester novel Howard’s End – is now in production in London. This four-part limited series is the story of two independent and unconventional sisters and the men in their lives seeking love and meaning as they navigate an ever-changing world. Starz has released the first photo of stars Hayley Atwell and Matthew Macfayen as Margaret Schlegal and Henry Wilcox. First Look: The Last Kingdom! BBC America’s The Last Kingdom – a historical drama set in the Kingdom of Wessex, the last kingdom to resist the invading Vikings – will be sneak previewed during the third season premiere of Orphan Black on Saturday. 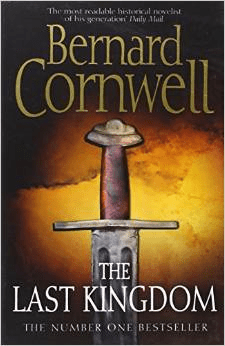 The series is based on The Saxon Novels of Bernard Cornwell and has been adapted for television by Stephen Butchard. It’s international cast includes Alexander Dreymon, Rutger Hauer, Matthew Macfayden, David Dawson, Emily Cox, Ian Hart and Rune Temte. Follow the jump first photo released in promotion of the series. 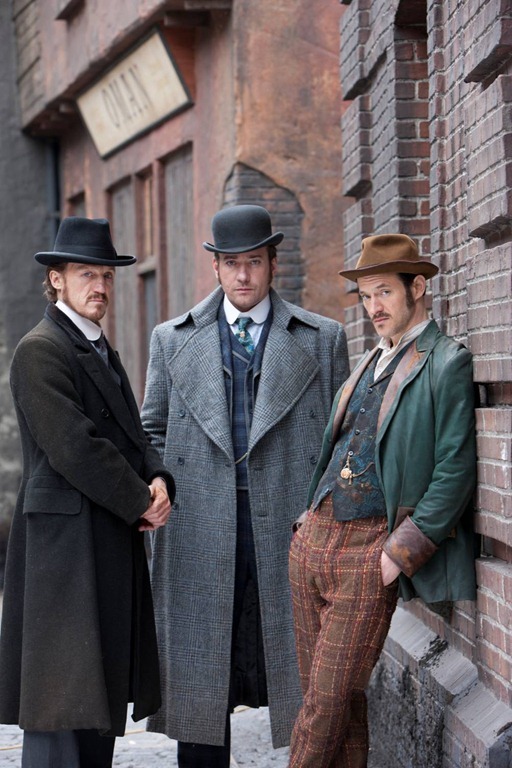 Ripper Street Takes A Time Jump For Season Three! BBC America’s Ripper Street is returning for a third season. Set four years after the events of season two, things have really changed: Detective Inspector Reid, Detective Inspector Drake (newly promoted) and Captain Jackson (Adam Rothenberg) have been separated; Long Susan has taken over the late Silas Duggan’s criminal enterprise. The robbery of a goods train leads to a cataclysmic locomotive disaster on Leman Street, reuniting the men and their resentments to seek its cause. 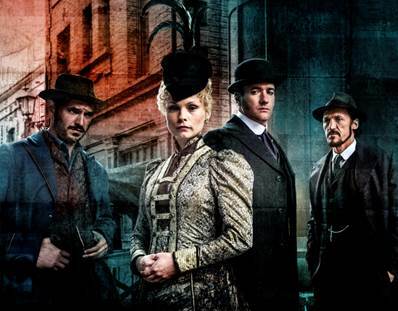 Ripper Street returns for its third season on April 29th (10/9C). Follow the jump for further details. BBC America’s The Last Kingdom Begins Production! Production has begun on BBC America’s The Last Kingdom – based on the The Saxon Stories, the series of bestselling novels by Bernard Cornwell (also known for his excellent Sharpe novels). Set in the 9th century, many of the separate kingdoms of what we now know as England have fallen to the invading Vikings, only the great Kingdom of Wessex stands defiant under its visionary King Alfred the Great (Dawson). It is the last kingdom. The Last Kingdom stars Alexander Dreymon, the cast includes: Rutger Hauer, Ian Hart and Matthew Macfayden, among other. The series is being adapted by BAFTA-winning writer Stephen Butchard and executive produced by Butchard, Gareth Neame, and Nigel Marchant. For more, follow the jump. Ripper Street: Post Jack the Ripper; Pre-CSI! It’s five months after Jack the Ripper has ceased his murderous spree and a walking tour of the sites of his killings stumbles across what appears to be a dead prostitute – killed in a very familiar manner. Now it’s up to Detective Inspector Edmund Reid to find the killer before the press can create terror with its lurid headlines. Welcome to Ripper Street (BBC America, Saturdays, 9/8C).